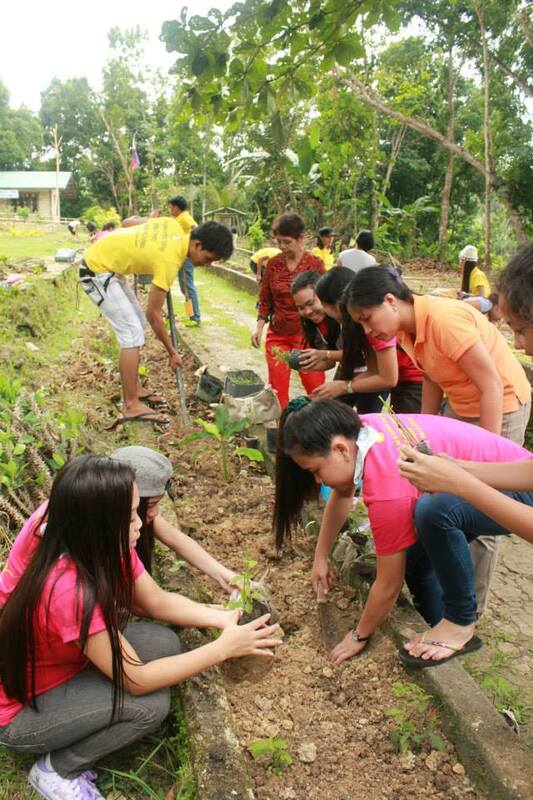 This project is an offshoot of the Sevilla-Loboc Community Enterprises in Support to Eco-Cultural Tourism project (SLECE). 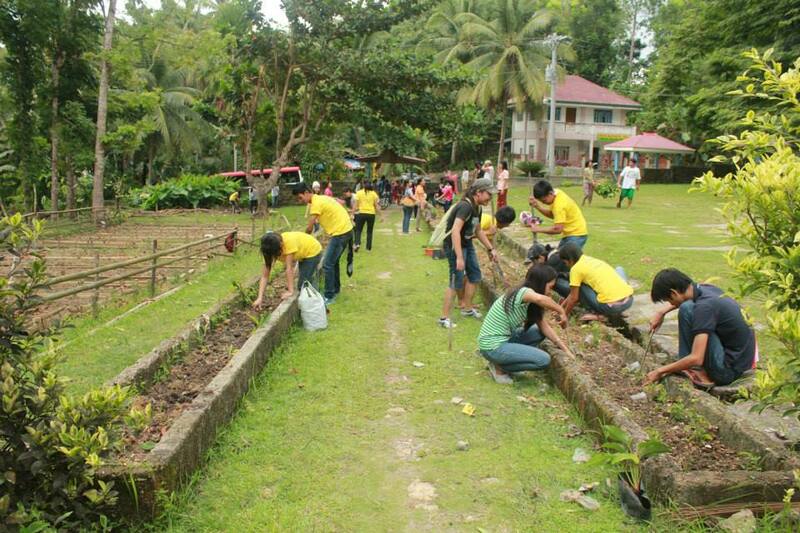 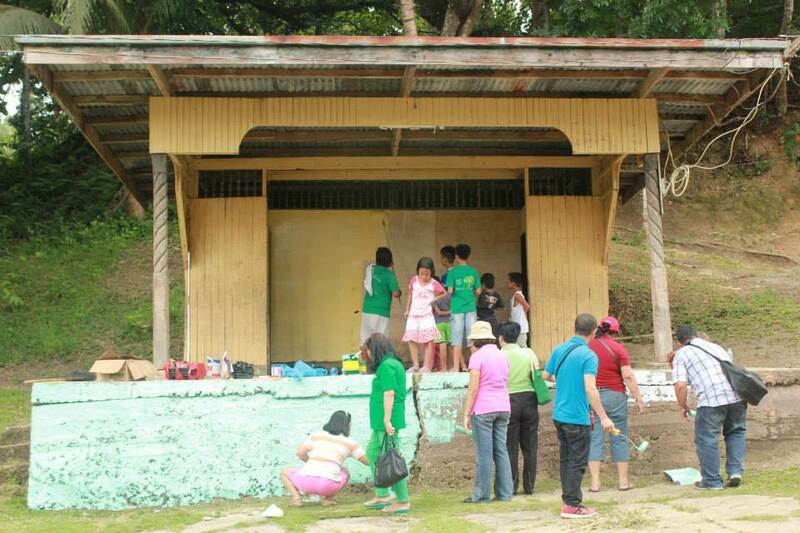 After the SLECE project implementation in August 2008, the College of Arts and Sciences devoted to continue in helping barangay Ewon. 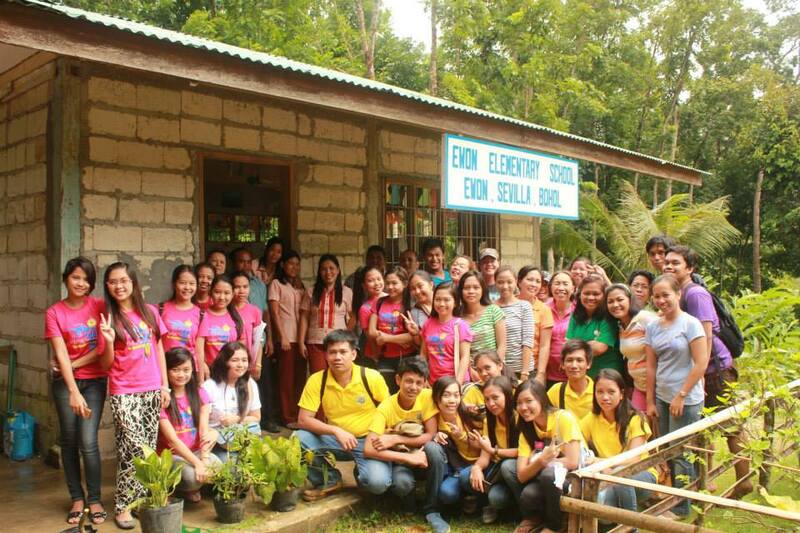 This project aimed to provide assistance to the partner barangay in the aspects of environment, governance, education, culture, health, and sanitation.